With any great European wine region, change can be difficult and slow. In France, change happens at a glacial pace, slowly over generations. In Italy, it’s a bit faster but still controlled by the federal government and mountains of bureaucracy and paperwork. In Spain, it’s a bit different. It’s not that change happens fast in Spain, but due to more localized control over wine laws, the amount of difference that can happen seems to progress at light speed compared to France. As of January 1, 2019, new laws have gone into effect for Rioja, and you’re going see the impact quickly, starting with the 2017 vintage wines soon to be released. 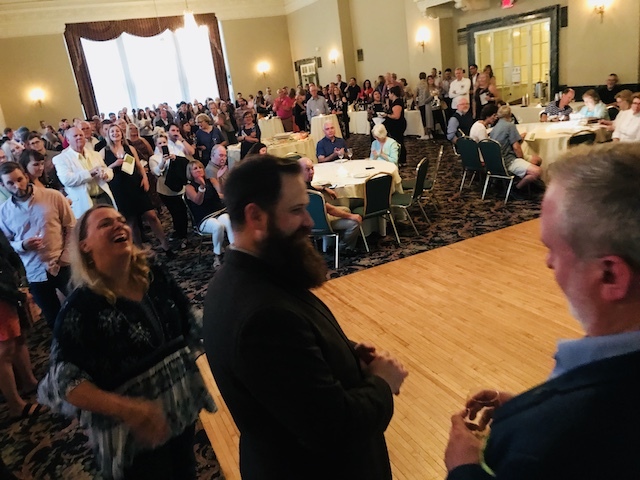 Here’s a summary of what you as a wine consumer need to know, including new aging requirements, new regional classifications, new names for old wine regions, and more. Here we go! 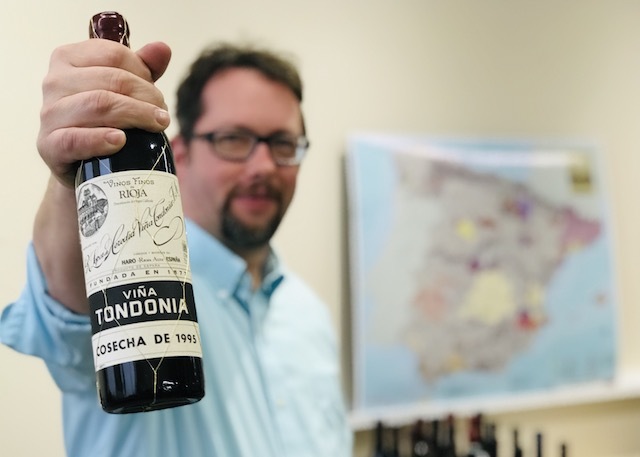 The term for a quick to the market, usually unoaked Rioja used to be “Joven.” You wouldn’t often see the word on a label (though sometimes you did), but if your Rioja was under a couple of years old and around $10 a bottle then trust me, it was a Joven. Really? That’s the best they could come up with? It sounds so … well … generic. Anyway, on the other side of the equation is the next change: single vineyard wines. If purchased from a grower, there have to be at least ten years of a commercial relationship with that grower. No sourcing great vineyards only on great vintages! All grapes must be hand harvested. Two levels of quality assessment and both must receive an ‘excellent’ rating. For red Reserva wines, the new law is three years of age with a minimum of 12 months in oak and six months in the bottle. Previously there was no minimum bottling age. For red Gran Reserva wines, the new law is five years of age with a minimum of 24 months in oak and 24 months in the bottle. Previously, the minimum for the time in the bottle was 36 months. 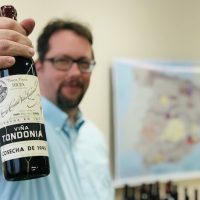 So beyond the new single vineyard laws, and on top of the new ‘Generico’ aging classification, there are two more site-related classifications: Vinos de Zona, and Vinos de Municipio, resulting in a grid of sixteen possibilities. In terms of aging, a Rioja can be: Generico, Crianza, Reserva, or Gran Reserva. White Rioja wines have never excited me much (only 8% of the production and mostly made out of the forgettable Viura grape). But with the law changes, I’m excited to see what happens. Now the list of approved varieties for single variety white Rioja is quite extensive: Viura, Malvasia, Tempranillo Bianco, Garnacha Blanca, Maturana Blanca, Turruntès, Chardonnay, Sauvignon Blanc, and Verdejo. We will see what happens with this, but confusion is bound to ensue unless people know what grape they are drinking or about to drink. This confusion is not limited to the white wines, for any percentage of any of the five approved red varieties can be used for red Rioja. So if you have four glasses of Rioja in front of you, one might be a 100% Tempranillo Rioja, it could be 100% Garnacha in another, maybe a 100% Graciano in a third glass and the final wine could be a blend of all five grapes. The best known sparkling wine of Spain is Cava, production of most Cava happens near Barcelona, in a region that wants to separate from Spain. To pull away from the Cava umbrella, produce better wines, and charge more for them, new regulations for Rioja sparkling wines are now in effect. Espumosos de Calidad is going to be pretty interesting. All permitted grape varieties, white and red, are allowed. Minimum aging on the lees for 15 months (compared to 9 for Cava). For Reserva, it’s 15 months and Gran Reserva 24 months. Plus one more level called Gran Añada with 36 months of aging! Wow! I can’t wait to try my first Gran Añada. 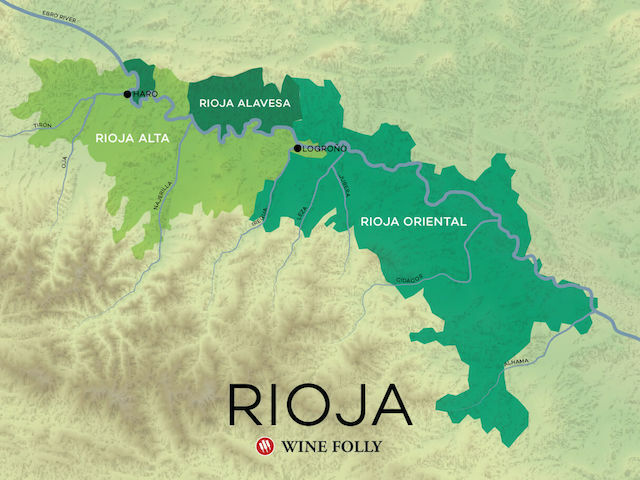 Summary: The new Rioja has arrived! These laws will help usher in an exciting boost of energy and attention to this historic region. The new regulations make sense, are well thought out (for the most part) and will help knowledgeable consumers get more of what they seek. Bravo! There are two other reds now, as well, Monastel de Rioja (NOT Monastrel) and Maturana Tinto, that are allowed now. They were discovered and now made by Prof. Juan Carlos Sancha, under his Ad Libitum label. It helps that his wife, Marian, is the attorney for the DOC! Pleasure meeting you today at the WA event. Let’s chat soon about doing an Edna Valley tasting.